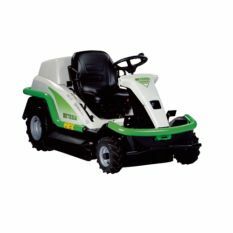 Our reputation for excellence in mowing performance has been supported by each of our 12 product families, and the qualities of ruggedness, reliability, user-friendliness and innovation have become synonymous with Etesia. 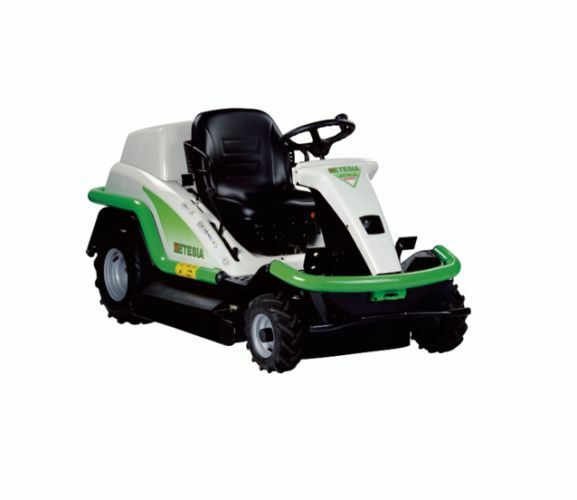 The Etesia range give efficient and reliable solutions for all the needs of green areas work. High grass ride-on mower, the Etesia Attila SKD is effective on uneven terrain and steep slopes (30%). Silent and low vibration operation.